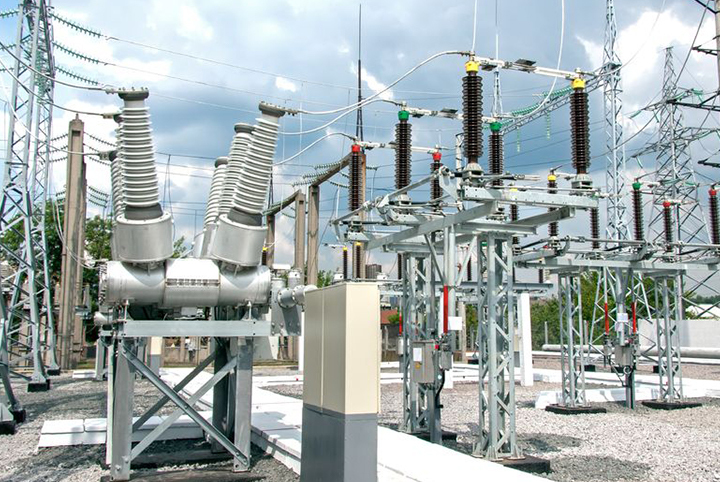 Industrial facilities trust McBride Electric to maintain their current operations. We handle single and multiple site facilities with precision every day. Our industrial electrical maintenance programs are extremely cost effective and will enhance your bottom line. We pride ourselves in our ability to respond to our industrial electrical customers faster than our competitors and solve most problems on the first visit. Couple with our Electrical Engineering resources, we take your idea(s) and implement an electrical installation that will be safe, effective, and seamlessly functional.